BLACKFOOT, ID MARCH 16, 2015: The Dirt Riot series will be at Choccolocco Mountain kicking off the Southeast Series, one of three new locations to the Dirt Riot nationwide race series. Racing will start at 9am on Saturday March 21st with Pro Class qualifying, followed by multiple classes of racing until approximately 3:30pm when the top 3 drivers in each class will be awarded trophies and cash winnings. The winners of each race is determined by the most number of laps completed in a set amount of time. There are rumored to be a handful of Pro 4400 4×4 drivers ready to take on the new terrain. 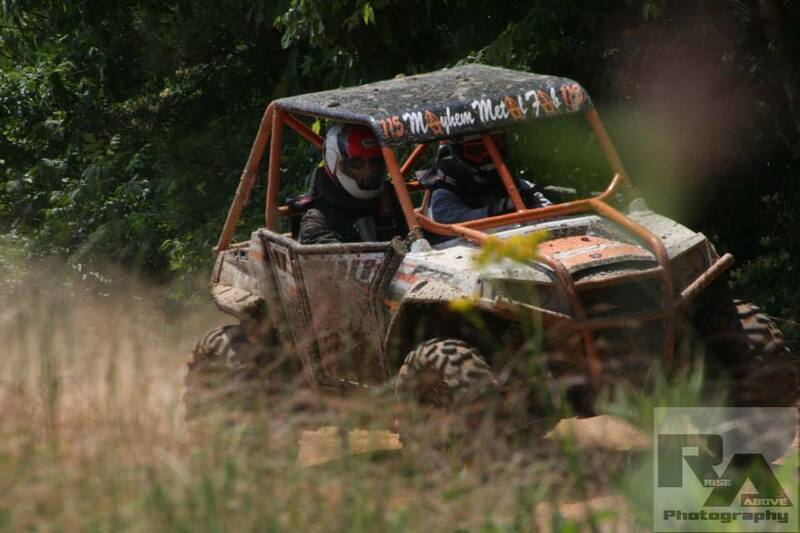 There are a solid group of UTV and Trail Class drivers already Pre-Registered and you are encouraged to join the fun and register onsite Friday March 20th. These are more of a run-what-you-brung type classes with some safety requirements. 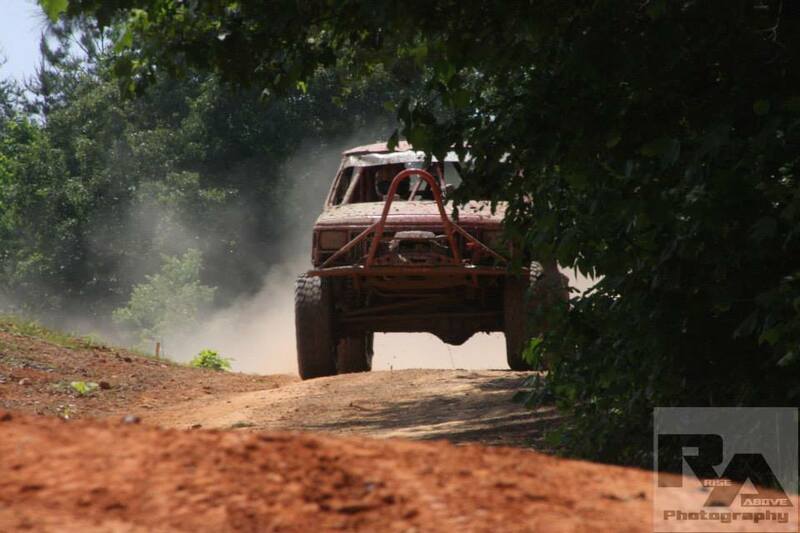 The Modified Trail class looks to have a large contingent including Team Revolution John Bodie, Team Chaos Racing Richard Coker, RidinDirty Offroad Racing Jason Dehn and Team Revolution David Jackson. Other pre-registered drivers include Stock Trail Team 5150 Rock Rage Racing Erik Petersen, SuperMod Trail class K&K Krawling Krew Kenn Hite and UTV class Team Chaos Racing Brian Gray. Admission is $15 for adults, $5 for ages 8-15, children 7 and under free and Military with ID get $5 off. Order your tickets now:http://conta.cc/1Ec0Oqb There are vendors, food and amenities on site. We encourage you to bring chairs and shade structures. There is camping available onsite. For additional details go to http://www.werocklive.com/events/dirt-riot-southeast-round-1-3. After the event we will have the results, pictures and stories posted at http://www.werocklive.com/2015/dirt-riot-southeast-round-1-jacksonville-al.